On 29 April, Salomé will travel to CBM’s partner hospital to have sight-restoring surgery. Follow this grandmother on a life-changing journey, live from Rwanda in East Africa, and join us in prayer, for successful surgery and a brighter future for Salomé and her family. CBM’s Rosi Jack, will be travelling to Rwanda to report from CBM’s partner hospital on her story and share in the incredible moment where, thanks to supporters like you, she will have her sight-saving cataract operation. Cataracts can be removed with straightforward surgery, but for people like Salomé, living in poverty, treatment which costs £24 is out of reach. But during the week of 29th April, this grandmother’s life could change forever, after cataract surgery at CBM’s partner hospital in Rwanda. Will you help people like Salomé See the Way to a brighter future? 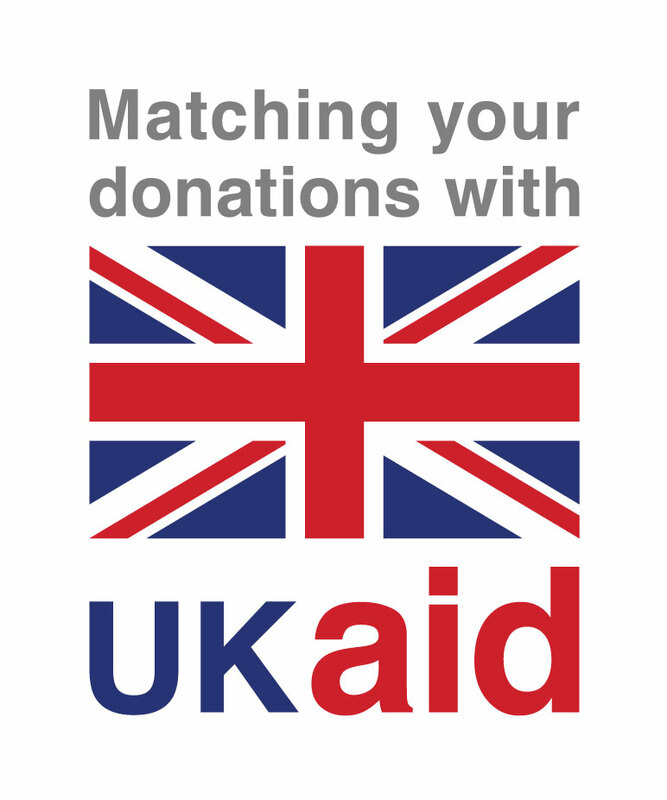 Donate now and the UK government will double your gift. would become £48, which could pay for surgery to remove cataracts from an adult blind in both eyes, enabling them to see. would become £136, which could pay for a 2 week training course for a nurse, so they can assist with sight-saving surgery. would become £184, which could fund surgery instruments to carry out sight-restoring cataract operations. 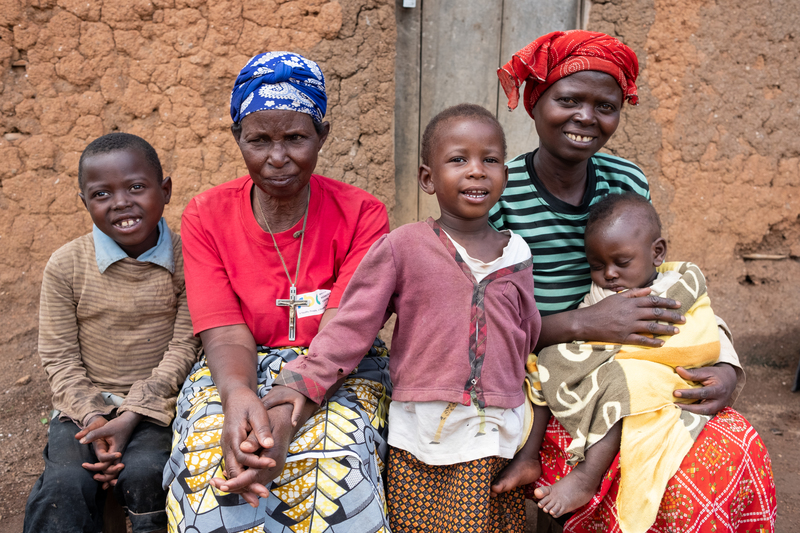 Salomé lives in Southern Rwanda with her daughter Eudosie and three young grandchildren. While Eudosie goes out to work, Salomé looks after the two youngest children Cecile, 4, and Jean Baptiste, 1.. But she struggles to care for them properly as she can’t see. 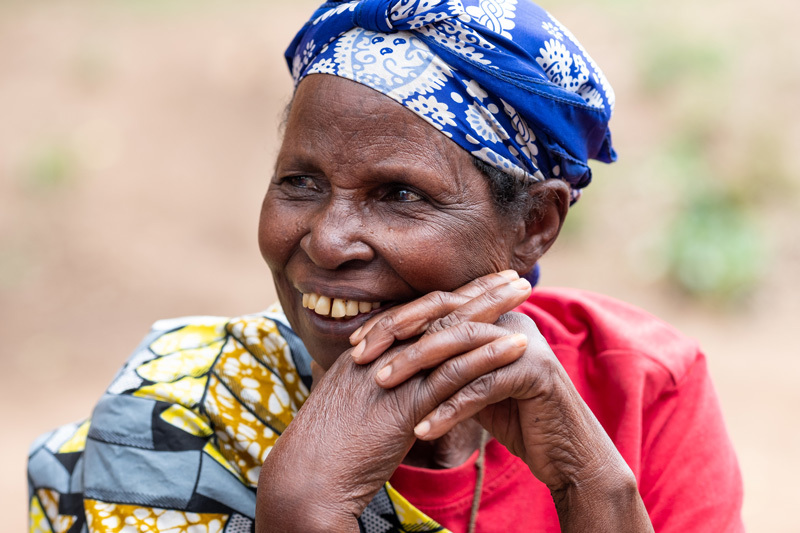 Salomé still has a ready smile but being unable to see has left her feeling isolated. Her one consolation is the radio – particularly the songs and prayers on her favourite Christian station called Radio Maria. Time and again Salomé has tried to get treatment, but has been unable to make the long journey to the nearest hospital. It is too far and difficult to walk and the cost of a bus fare is more than she and her daughter could afford. But next week, thanks to your support, this grandmother’s life – and the lives of her daughter and grandchildren - could change forever. Share your prayers or messages of support on Facebook to support Salomé during this momentous week. Donate today to help more people See the Way to a brighter future, by improving access to sight-saving surgery, glasses and support. Until 14th May 2019, every pound you give will be doubled by the UK government. Your donation will help prevent blindness and transform lives wherever the need is greatest. Match funding from the UK government will improve access to sight-saving eye-health services in Rwanda.